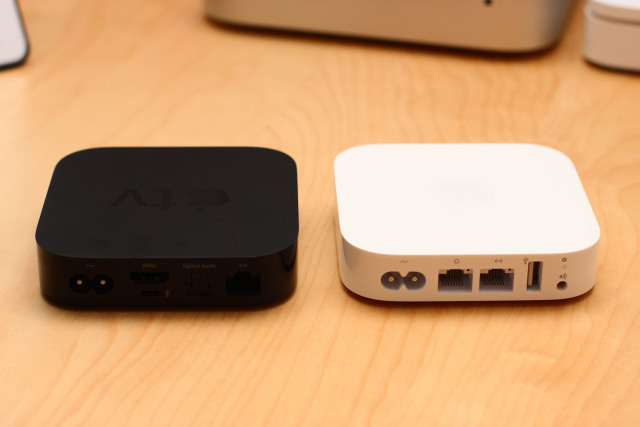 With my TV Panel fix, it’s a good time to plan again what I will put inside the cabinet, and how to wire them all. This time, I’m thinking of moving the VDSL2 modem, MikroTik RouterBoard and DIR-655 wireless router into my study room, leaving more space inside the cabinet. 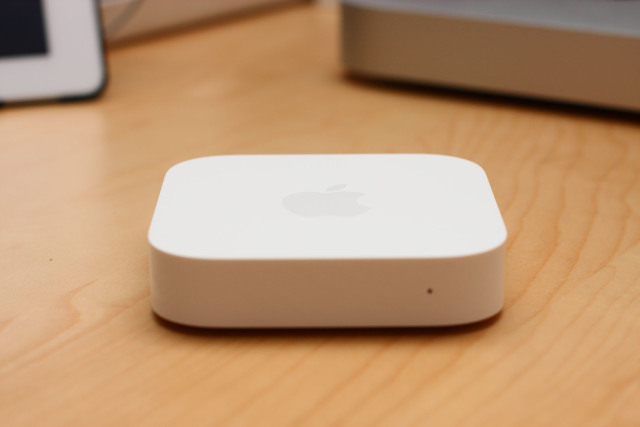 But with DIR-655 wireless moved from the living room area, this makes the wireless signal pretty weak as it signal needs to travel from my study room passing several walls before it reached the living room. I’m getting Apple AirPort Exporess Base Station for this purpose, the fact that I can setup roaming wireless together with the Time Capsule that I bought last time. 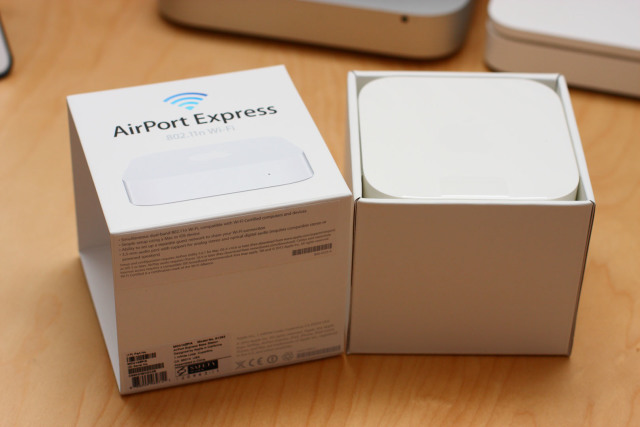 The packaging for the new generation of AirPort Express is very similar to the packaging of Apple TV. 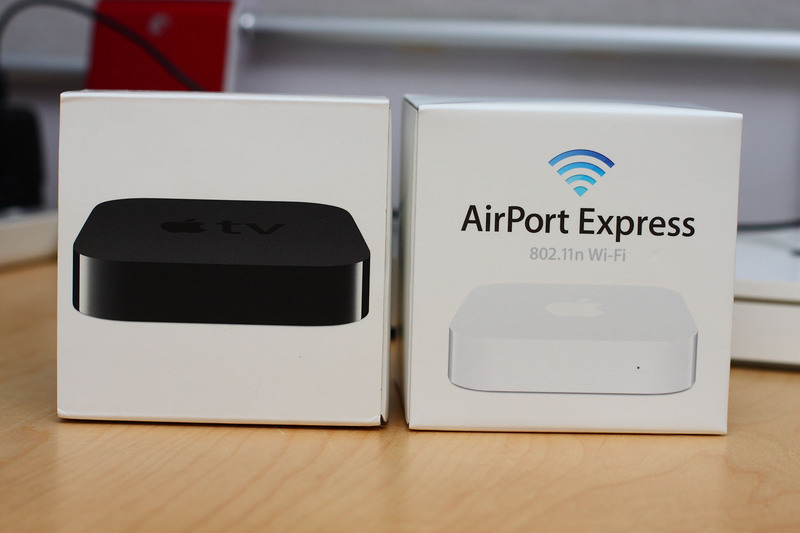 Here are some of the photos from the unboxing process. 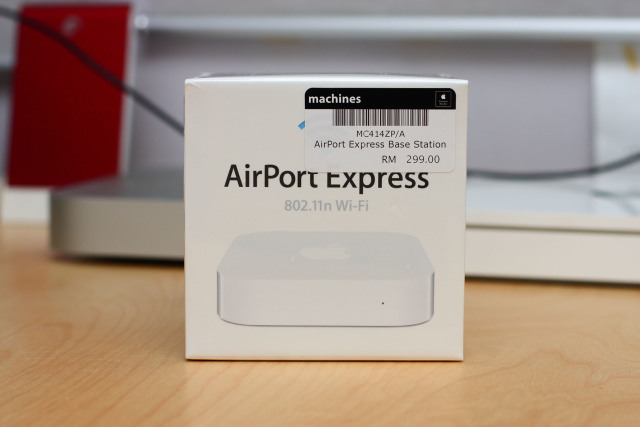 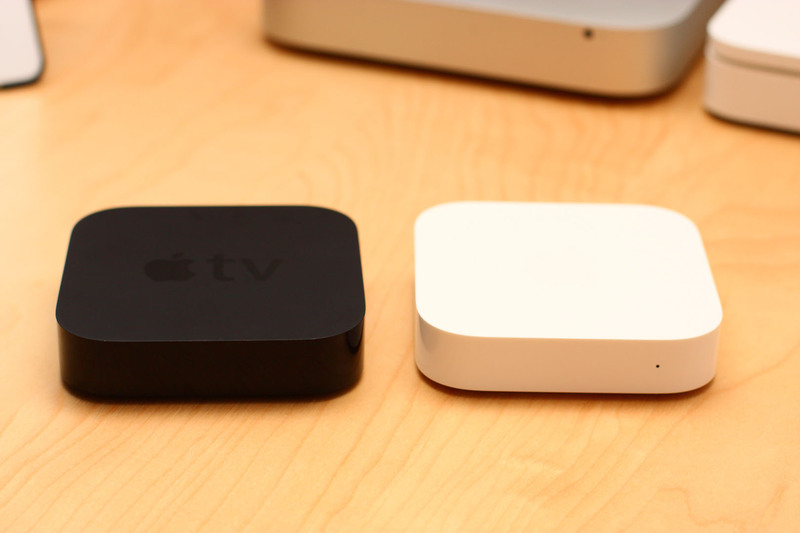 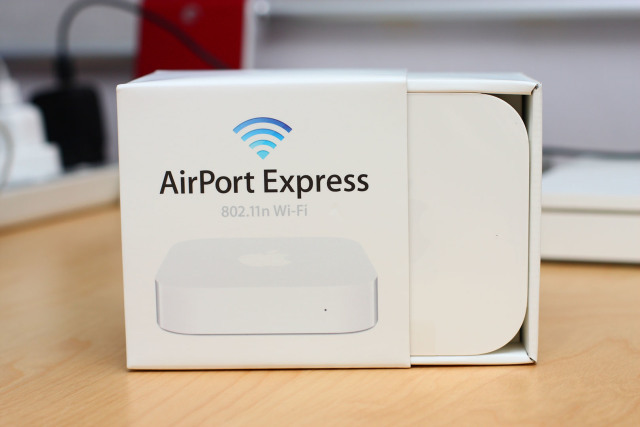 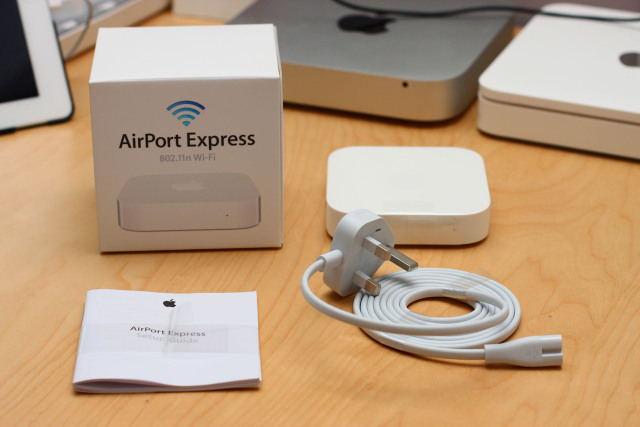 The new generation of AirPort Express really looks like a white version of Apple TV. 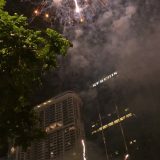 It’s really a beautiful. 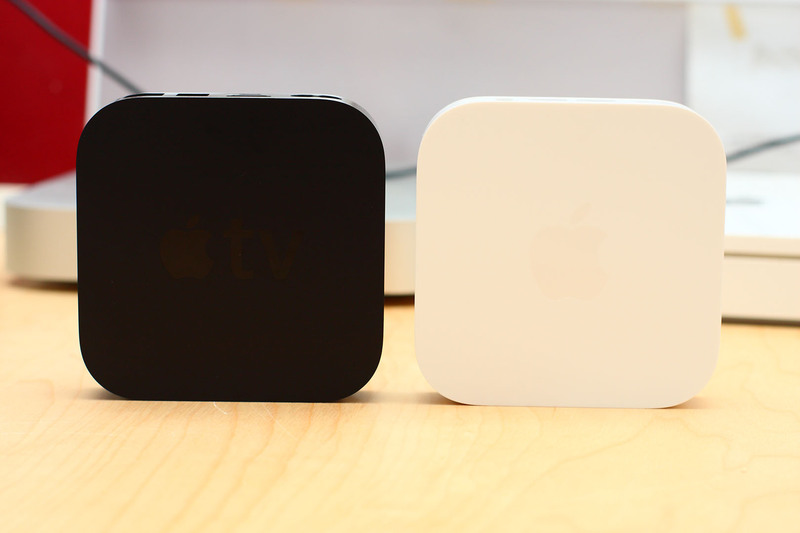 I bet it will look good sitting next to each other in my TV cabinet later, as the color is contrasting each other. 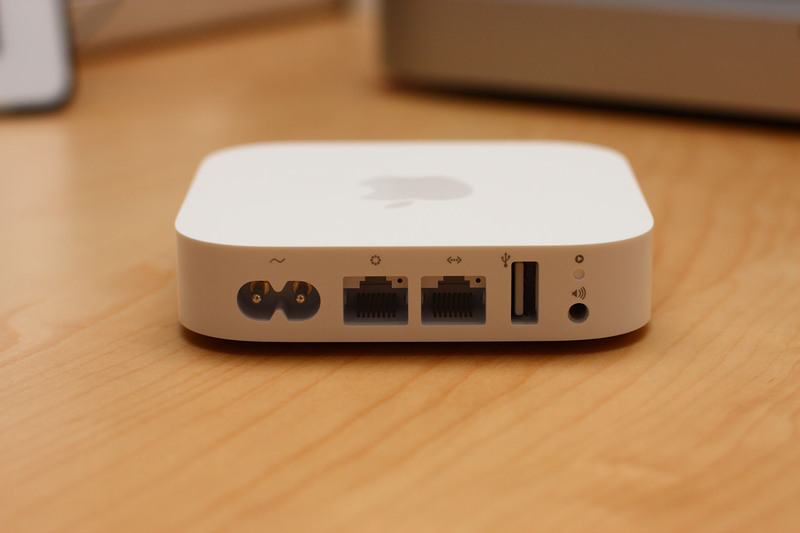 Well, I will write more about the revised networking setup at my house in my next entry.